Back-seated conical stem seals. Blowout proof, seals tighter at higher pressure. 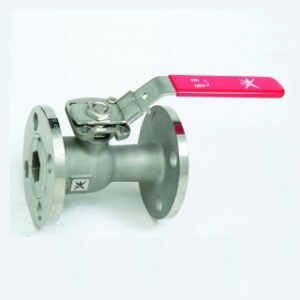 The Flowserve McCannaseal is the original patented Top-Entry, Wedge-Seated ball valve. 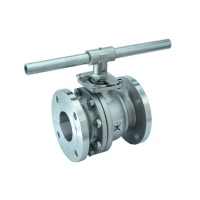 Available in regular port sizes from 15mm through 500mm and in full port sizes from 25 through 400mm and pressure classes 150 through 1500. The McCannaseal reputation for consistent, reliable operation in handling today’s most volatile applications is known the world over and is featured on most ”approved” lists for all types of processes. Available with standard bonnet or with extended bonnet for cryogenic or high-temperature service. Wide range of body alloys and broad selection of seat and seal materials.